Representative Mike Doyle (D-PA) began his opening remarks by reading a number of quotes to Dorsey and asking him to confirm whether or not they were true. 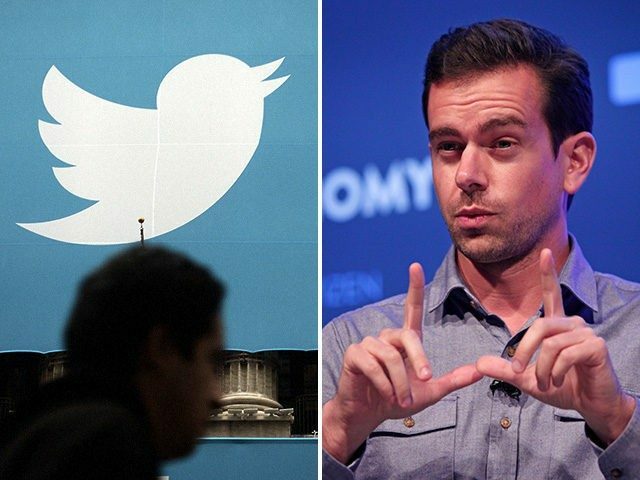 The quotes were: “social media is being rigged to censor conservatives,” “I don’t know what Twitter’s up to, it sure looks to me like they’re censoring people and they ought to stop it,” and “Twitter shadowbanning prominent Republicans. Bad.” The statements were attributed to House majority leader Kevin McCarthy, Devin Nunes and President Trump. Dorsey denied that Twitter was taking part in any of the practices mentioned in the quotes. The full livestream of the hearing can be watched here.